Residents are urged to contact City Council members with ideas for the $498,100 property. 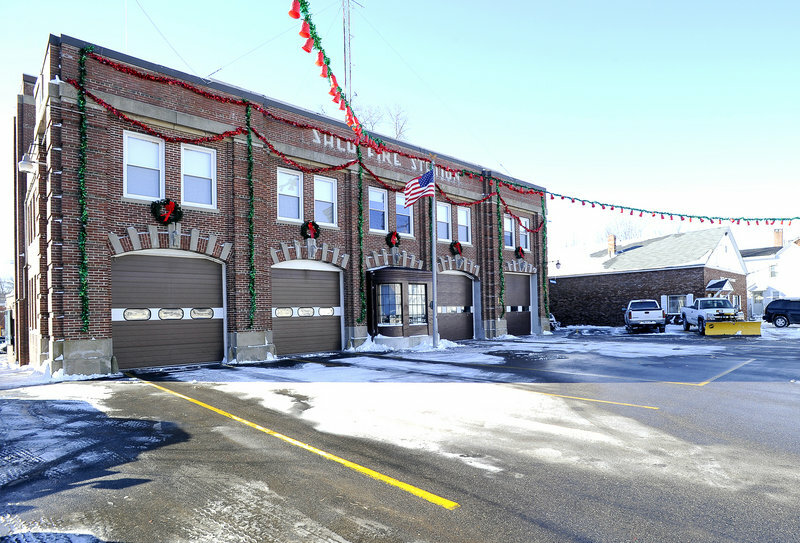 SACO – As the Saco Fire Department looks forward to moving into a new building, city officials are trying to decide what to do with the old station. A committee was formed this year to brainstorm ideas for the 72-year-old building on Thornton Avenue. After reviewing two proposals, the City Council agreed recently to have the station appraised, and it presumably will put it up for sale, said Mayor Ron Michaud. City Assessor Daniel Sanborn said the property is valued at $498,100, including the building and its quarter-acre lot. The seven-member committee recommended that the council put out a request for proposals with a deadline in early February, Johnston said. Instead, the city requested that proposals be submitted by Dec. 2, which allowed only a month for prospective buyers to express interest, he said. “There’s no way for people interested in acquiring a large building to try and (put together a proposal) overnight,” he said. The city received two proposals for the property. Nate Libby’s Masonry, a local company, proposed using the ground floor for business operations and rehabilitating the rest of the building for community use. Saco Spirit, a nonprofit economic development group, suggested a mixed use for the space, for activities such as an indoor farmers market or artists’ studios. Michaud said Saco Spirit’s idea was not dismissed, but the council did not endorse it. In February, voters supported building a nearly $6 million fire station on North Street. Construction of the new building is on schedule and slightly under budget, said Fire Chief John Duross. 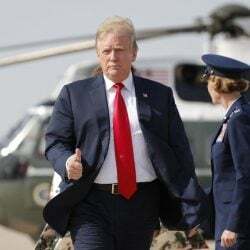 He said his department is expected to move into the new building at the beginning of April. It will have larger bays and meet green certification standards. While no final decisions have been made regarding the old station, Michaud said he hopes to have solid plans by the time the department moves. He urged residents who have ideas for the building to contact city councilors. “I want folks to feel they’ve been part of the process,” he said.